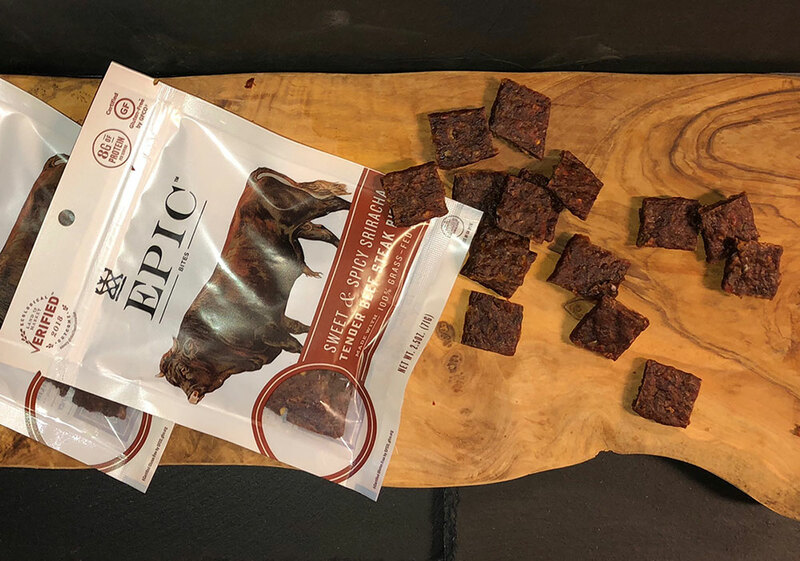 White Oak Pastures is proud to share that EPIC Provisions’ Sweet & Spicy Sriracha Beef Bites are the first product to carry the new consumer-facing Land to Market Ecological Outcome Verification (EOV) Seal. 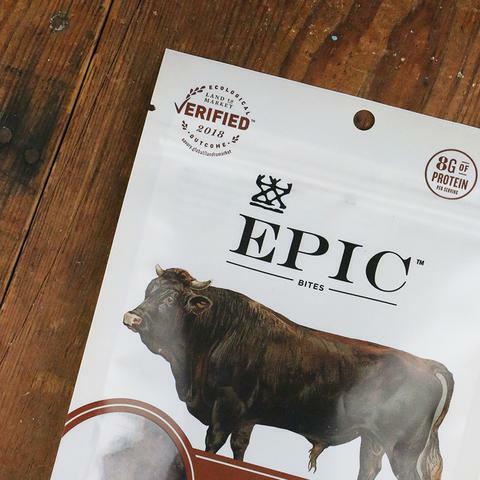 EPIC Provisions makes healthy food that incorporates consciously sourced animal products, and EPIC is eager to incorporate the EOV seal with more of their products. This will require more regenerative farms that are educated and supported by the Savory Institute. The Savory Institute is an organization of holistic producers dedicated to the restoration of the world’s grasslands through Holistic Management. Savory believes that consumers have a right to know about the health of the land from which their food is sourced. They developed the Ecological Outcome Verification program, which verifies that the holistic model in our operations is accomplishing the goals it is designed to achieve. EOV is the science-based instrument used in order to qualify farms and ranches for the program. Savory Hubs offer Holistic Management consulting and training services, on-going support accreditation, state of the art content and tools, access to the land, and networks and funding resources necessary to create local land impact. Savory also provides impact reports and measures ecological improvements connected to the products purchased by consumers. EPIC has supported the Savory Institute and its network of holistic producers committed to the regenerative management of grasslands around the world. This year, EPIC was the recipient of Savory Institute’s Frontier Founder Award in recognition of the company’s commitment to regenerative sourcing. EPIC knows that their work alone is not enough to inspire food systems to change. However, they claim the engagement of all stakeholders is needed to collaborate with others to educate the public and lead them to a unified, regenerative food production system. White Oak Pastures is dedicated to exemplifying the extensive improvement in ecological systems by practicing regenerative farming.